The name Aquis probably doesn’t mean much to you if you live outside Far North Queensland. If you do, it’s a name that’s been on everyone’s lips for the last year and has dominated local media. Aquis Great Barrier Reef Resort is a mega casino proposed for the sleepy Cairns beach suburb of Yorkeys Knob – a beautiful, but environmentally sensitive and flood prone area on the edge of the Great Barrier Reef. At an estimated $8.15 billion to build, it’s a development of unprecedented scale in a city of 150,000 people, and its bold promises to reinvigorate the region have won many followers. None more so than than the Queensland Government, who have granted it one of two new regional casino licences up for grabs, provided conditions are met. The Newman Government has been salivating over Queensland’s potential for gambling revenue for some time, obsessed with turning the state into Australia’s own Nevada. Queensland’s economy has been suffering over the last few years, largely due to the downturn in the mining sector. 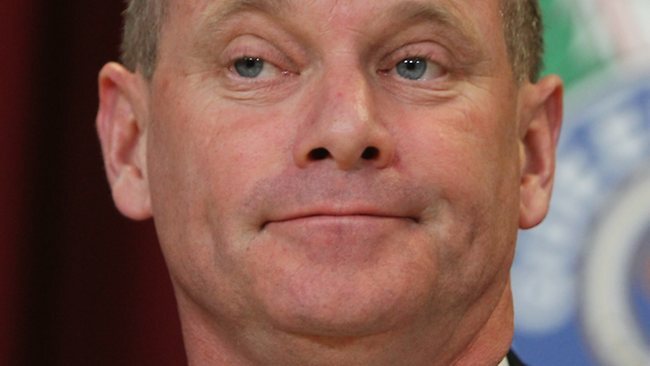 Though still hell bent on selling off Queensland’s environment to the highest bidder, Campbell Newman now sees casino revenue as a much needed quick buck, to line the state coffers during these economically challenging times. Since Newman opened up bidding for three new casino licences last year, one in Brisbane and two in regional Queensland, developers have been chomping at the bit to get a piece of the action. Not content with Cairns’ unique, natural wonders – the Great Barrier Reef, the Daintree Rainforest, the endemic wildlife – his vision is one of bright lights, glitz and 24 hour gambling. And for Fung, the bigger, the better – everything in his ‘resort’ is super-sized. His target market? Chinese high rollers, who can gamble their days away while their families enjoy the other facilities – theatres, horse riding, a mega Aquarium, artificial lagoons, shopping, sports stadiums, restaurants, golf courses – visitors won’t ever need to leave the resort. They won’t even need to use local taxis – on arrival into Cairns airport, they will be chauffeured or transferred by courtesy bus directly to the resort. 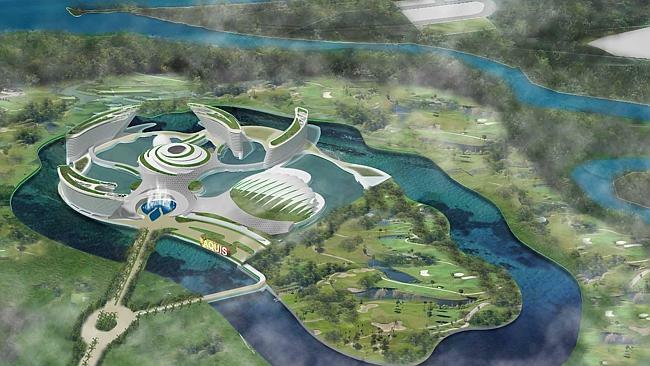 At the heart of Fung’s ‘resort’ is a gigantic gambling hub, consisting of two casinos. Aquis is requesting the same number of pokies as Sydney’s Star City Casino, and more gaming tables than Australia’s two largest casinos (The Crown & Star City) combined. 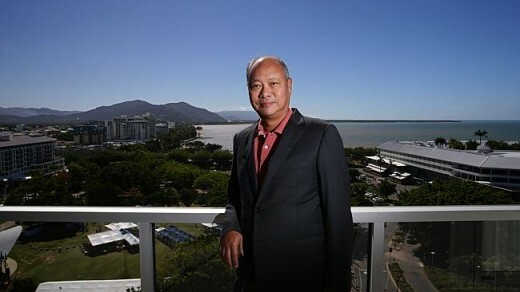 Fung is also in the midst of taking over Cairns’ existing casino, the Reef Hotel. Fung submitted his initial Aquis application to the Queensland government last July, who declared it a ‘Coordinated Project’ a mere six days later. For a multi-billion dollar development next to the world heritage listed waters of the Great Barrier Reef, this is alarmingly fast. The normal, stringent process of environmental and social assessments can take months, even years to complete. Aquis has bypassed the proper environmental approval process from the beginning. In a submission to the Department of Environment in April, Fung maintained that Aquis does not require a commonwealth environmental assessment process, as any impacts on the surrounding environment are not significant enough to warrant it. Queensland is going through some economically challenging times. With high levels of unemployment, particularly amongst the youth, I understand the need to boost the Cairns economy and to stimulate much needed growth and development in the region. But using a mega casino as a bandage to fix a flawed economic model will not accomplish this. Gambling is not a stable source of state revenue. The success of Aquis is completely dependent on the economies of the Asian tourists that Fung is trying to lure. Most people realise that the Cairns economy is too reliant on tourism and needs to diversify in order grow sustainably. Diversification ensures that the local economy survives through the tourist low season, as well as any global economic downturns which may reduce overseas visitors dramatically. Even the Cairns Chamber of Commerce listed diversification as one of their top 5 federal election priorities in 2013. Hedging all our bets on Asian tourists to solve economic problems is doomed for failure and is not aligned with the Chamber’s own top priorities. Perceived benefits to local businesses from the increase in tourist numbers is one of the main reasons that people support the new casino. But the reality is that local business suffer when you centralise shopping, restaurants, hotels, entertainment into one facility. With everything in one resort, guests will have significantly reduced need to leave the complex, meaning small business may have to downsize or close altogether. Tourism and business aside, do we really want Cairns to become the new Macau of Fung’s dreams? 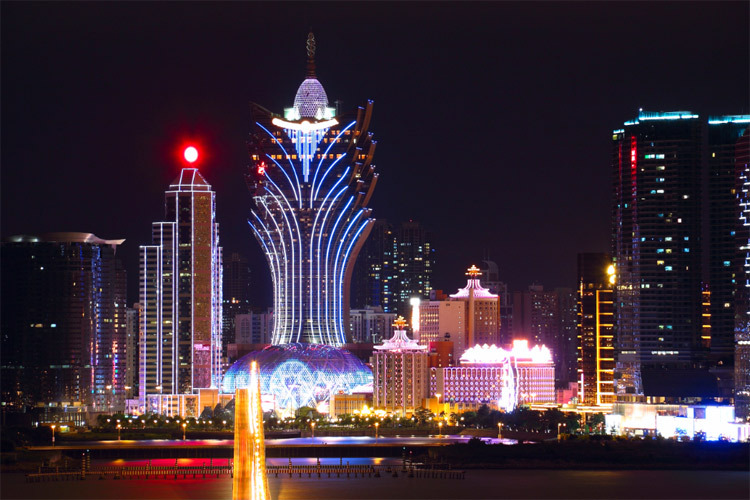 Macau has been plagued by a host of problems since opening up its economy to foreign casinos in 2002 including organised crime, prostitution and environmental degradation. It’s certainly not something to aspire to, and I question anyone who thinks otherwise. This means that the front of house staff will need to be Chinese. In recent months, the Federal Government has been trying to negotiate a free trade deal with China. In order to clinch the deal, it is willing to consider visa options for skilled workers to come to Australia to work on major Chinese projects. The free trade deal will certainly benefit Tony Fung if he wishes to use Chinese workers. But the biggest bone of contention for many is the casino itself. Does Cairns really need two more casinos? The social impacts of these mega casino in a city which already has high levels of problem gambling have not been adequately explored. Per capita, Cairns is Queensland’s highest spending pokie city, with the average resident spending $45.41 per month on pokies in 2012. Those behind Aquis, including the Newman government, insist that the casino will be frequented mostly by wealthy Asian tourists and that negative community impacts will be minimal. But the Productivity Commission found that high rollers only count for 11% of revenue in casinos, with the rest coming from locals playing cards and pokies. In addition, studies have proven that big pokies venues are the most dangerous to local communities. The debate is growing outside of the Far North, with recent national and even international coverage with amusing headlines like, “Hippie Town Seen as New Macau With World’s Biggest Hotel”. South Australian Independent Senator Nick Xenophon, has also lent his vocal support to the growing campaign against Aquis. On June 20th, he will speak at a community forum hosted by Aquis Aware, warning locals of the “fools gold” that is Aquis and the dangers of a gambling resort. The dream of Aquis has an undeniable lure, especially for those who have been hit hard over the past few years. It has the potential to change the face of Cairns forever, but I fear it won’t be for the better.